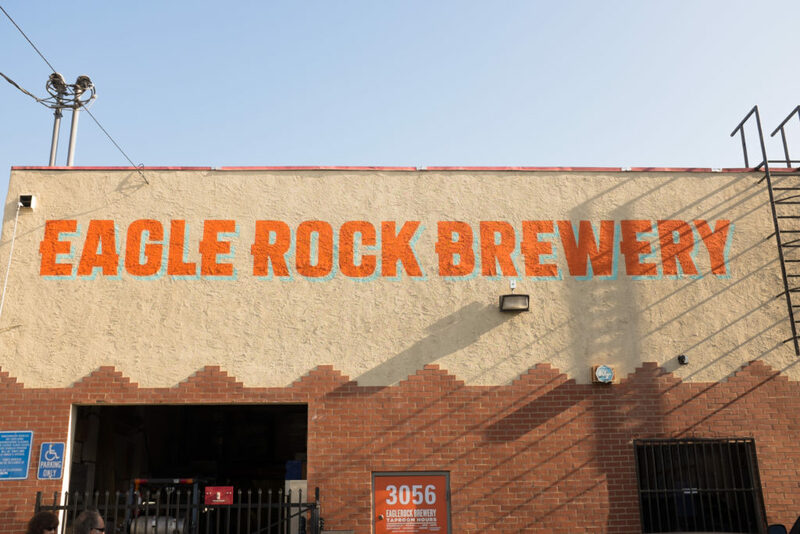 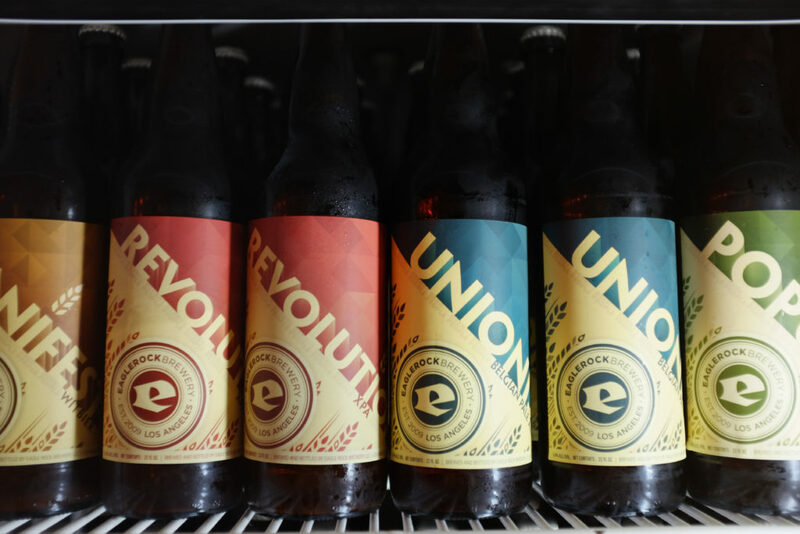 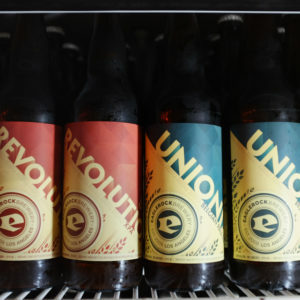 The oldest brewery in Los Angeles, even though they were only formed in 2009, Eagle Rock Brewery excels on two extremes: session and sour. 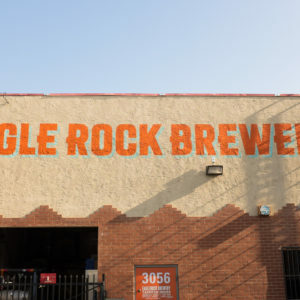 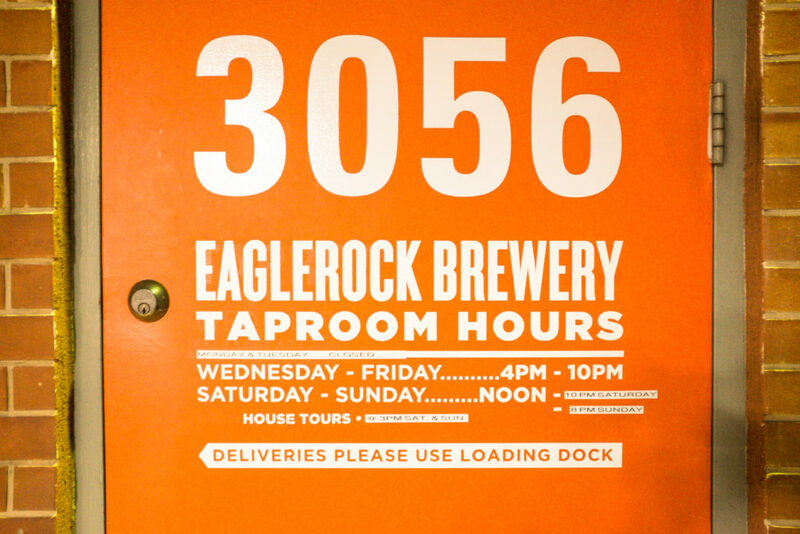 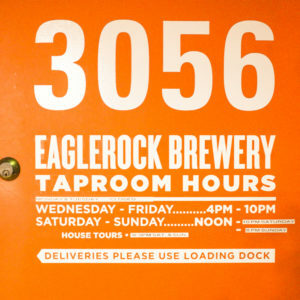 While their taproom is technically in Glassel Park they do have a full restaurant in neighboring Eagle Rock (check out the Eagle Rock Public House). 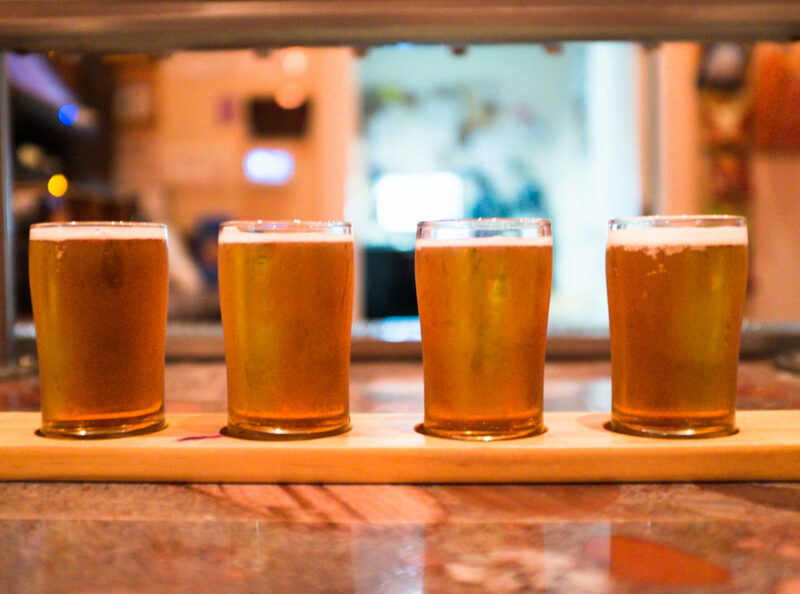 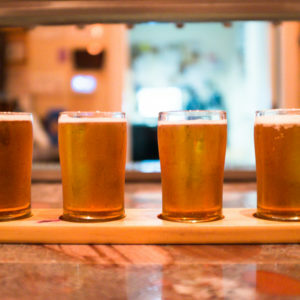 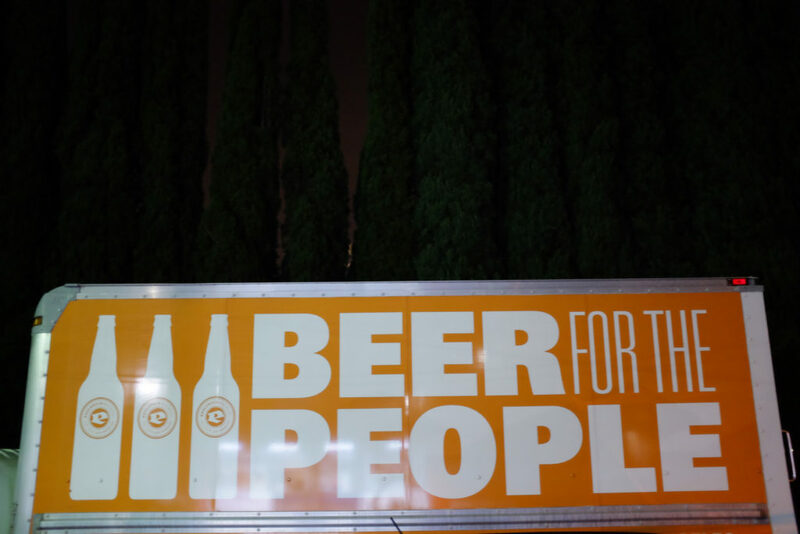 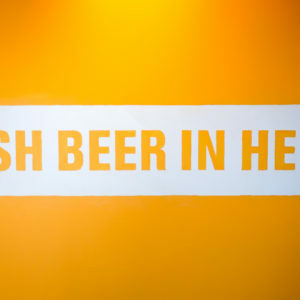 And even though they’re the old guys on the block, they consistently win medals for their beer, they continue to innovate with beer styles and they are shining examples of what it means to be a member of the Los Angeles beer community. 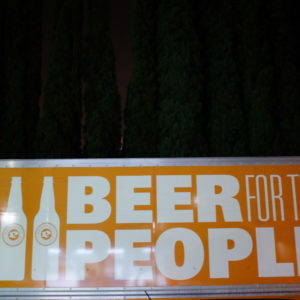 A favorite: Tarte Noir – their light-bodied dark sour ale.